Our founder believes mother-tongue learning is best for young children and has created a range of award-winning, educational, mobile apps to give parents peace of mind in the digital age. Children can now engage with healthy technology, learn in their own language, and have fun at the same time. 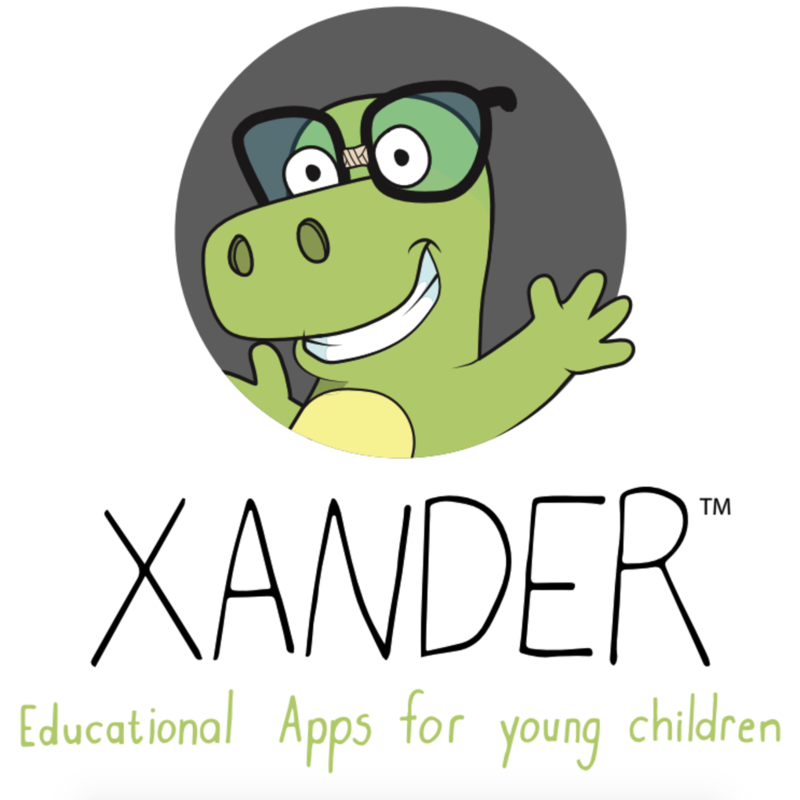 Xander apps support privacy and high-quality, they are free from in-app purchases and advertising.